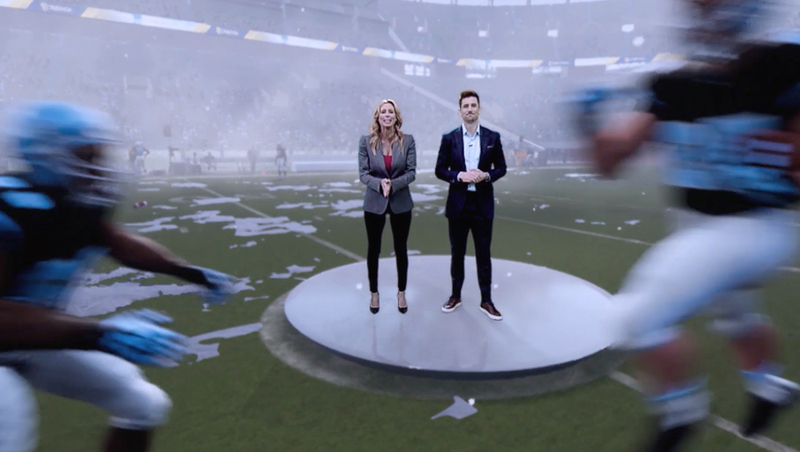 Stephanie Abrams was joined by SEC analyst and former Vanderbilt quarterback Jordan Rodgers during “AMHQ” to explain how weather and science affects both players and equipment. 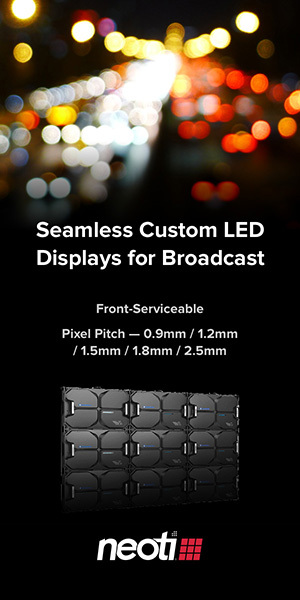 The segment was produced as part of The Weather Channel’s ongoing partnership with The Future Group. 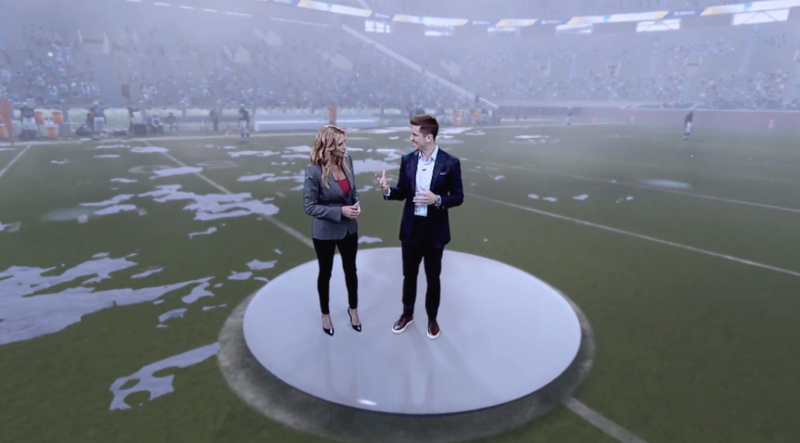 The segment starts with Abrams and Rodgers in The Weather Channel studio before the digital ethers ‘transport’ the pair to the middle of a football stadium. They then appear to be standing on a raised dais while weather conditions change around them as they discuss them. 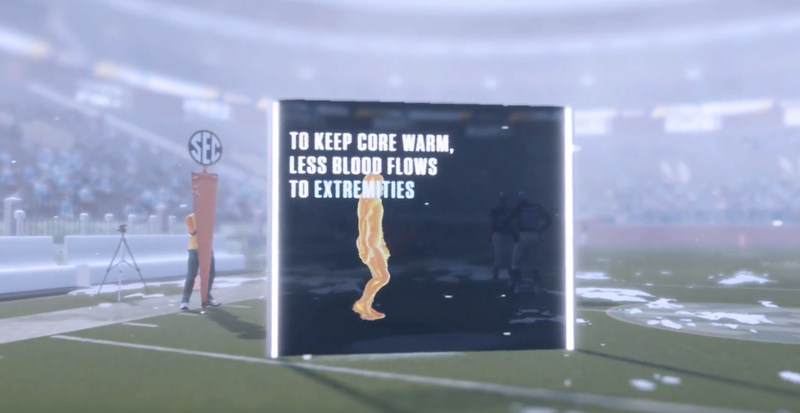 The view then shifts to the sidelines, where a virtual player gets up from the bench and starts walking on the field — while virtual panels appear out of nowhere, creating an X-ray like view of the player with a note about how a specific weather element affects their bodies. 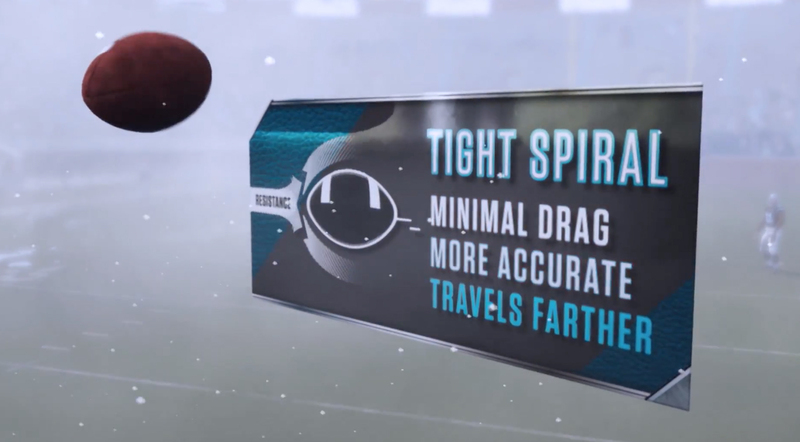 Next, a virtual football is thrown but ‘freezes’ in a midair — a la ‘The Matrix’ while a floating panel shows the affects of wind on the football.